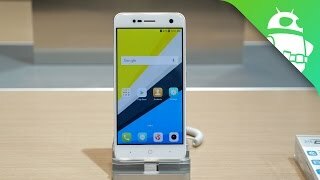 ZTE has recently unveiled two new phones at the CES 2017 and one of them is the ZTE Blade V8. It’s a slightly less powerful version among the two but it’s packing the better camera. It’s also a successor to the ZTE Blade V7. 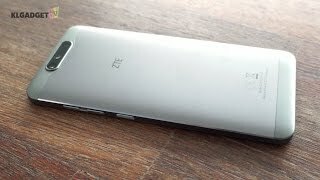 To learn more about this phone including the ZTE Blade V8 Nigeria price and specs, keep reading. Among the two phones, the ZTE Blade V8 features a smaller 5.2-inch screen. While the display is smaller, users will get more pixel density in the standard version. It’s actually the same display if we compare it with its predecessor the ZTE Blade V7. A negative thing about this display is that it won’t be protected by Gorilla Glass 3 like the Pro version. It’s thinner than the Pro version as well at 7.7mm and weighs about 141g. It will be showing 1920 x 1080 pixels resolution which is the same as the Pro version. The design of the standard version looks more premium-ish compared to the Pro. There are four different colors to choose from after the ZTE Blade V8 release date Nigeria: Rose Gold, Champagne Gold, Dark Grey and Silver. One of the best thing about the ZTE Blade V8 is definitely its camera. 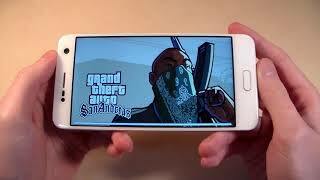 Users get not just one but two cameras on the back, one 13-megapixel camera and one 2 megapixel camera. It will be interesting to see how the camera performs in real life once the ZTE Blade V8 release date is here. The selfie camera is also a good 13-megapixel one which should be good enough if you mostly depend on your front camera. Another notable thing about the ZTE Blade V8 is that users will get to run the latest Android operating system, Android Nougat v7.0 instead of Android Marshmallow. It will include a touch of Mifavor 4.2 UI. 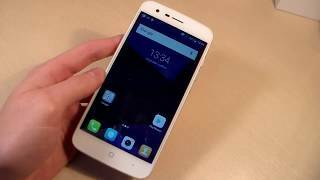 If it’s a good mid-range camera phone you want without spending too much money, there is the Xiaomi Redmi Note 4, Asus Zenfone 2 Laser and Motorola Moto G4 Plus. These are almost in the same price range as the ZTE Blade V8 Nigeria price. This is where the standard version falls behind compared to the Pro version. The ZTE Blade V8 is packing a Qualcomm Snapdragon 435 octa-core processor clocked at 1.4GHz. It will be paired with either a 2GB of 3GB of RAM depending on the storage you choose. There are two different storage options: 16GB and 32GB built-in storage. It can be expanded as well using the microSD card slot. Other notable features of this phone are: non-removable 2730mAh battery, fingerprint sensor and all the necessary connectivity options. Two big battery phones that you can check out are the Asus Zenfone Max 2016 and Lenovo Vibe P1. 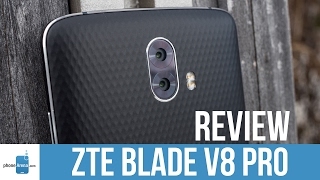 The ZTE Blade V8 is expected to cost around 78700 ₦. 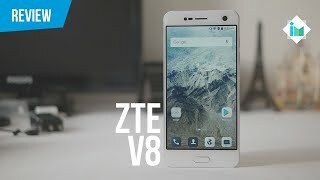 If you are planning to get this phone, you might have to wait for a while as the ZTE Blade V8 release date Nigeria is expected sometimes in February, 2017. 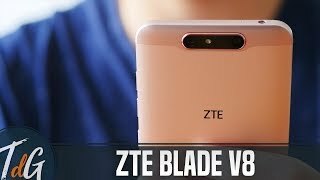 The blade v8 Mobile Phone is manufactured by ZTE and was added around January 2017 and is part of the ZTE Blade V8 series.